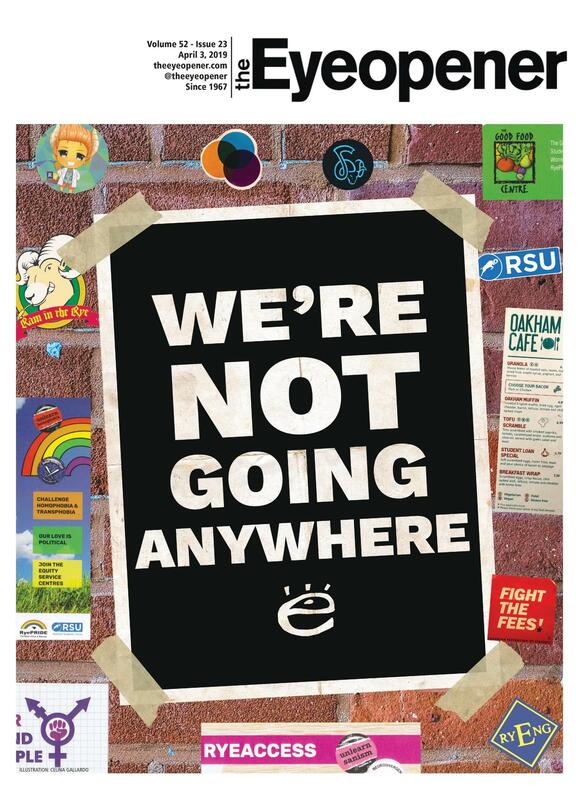 An anonymous censor has been pasting “This insults women” stickers on Journalism Course Union posters, which advertise an upcoming party. Posters have been pulled down, and others defaced with the 7cm by 2cm stickers. 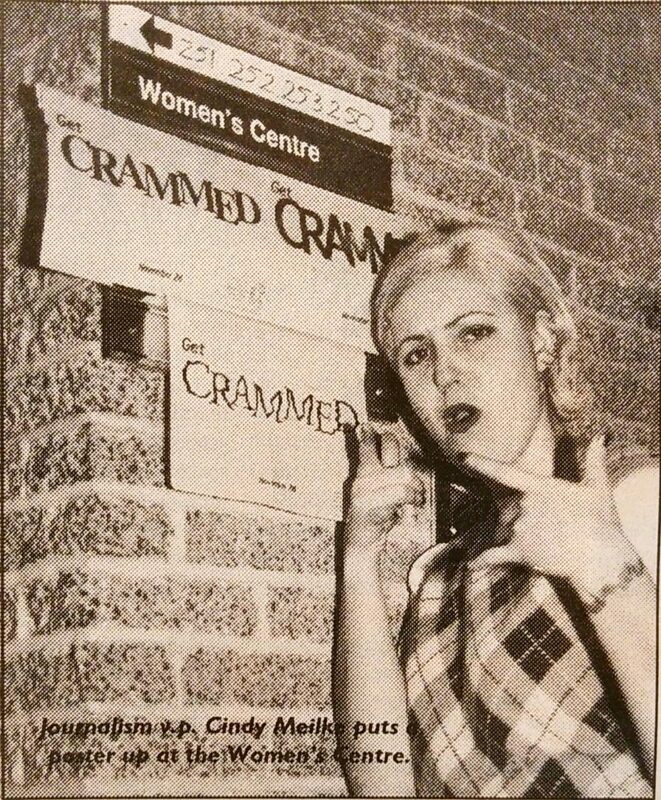 The posters for the pre-exam party read “Get Crammed,” a spin-off from the “Get Rammed” ads which upset the Women’s Centre. Erin George, RyeSAC’s women’s issues commissioner said the Women’s Centre hasn’t been defacing the posters. “Neither myself or the Women’s Centre have been doing anything like that or encouraging people to do anything like that,” she said. But George said the new poster is “not kosher” and she’s already had to direct three complaints to RyeSAC. “The students expressed concern it’s trivializing the whole issue raised by the ‘Get Rammed’ posters. My concern is that the responsibility to ensure a Ryerson environment free of harassment and discrimination is being placed on the individual, when it should be an entire community responsibility,” said George. Cindy Mielke, a JCU vice-president, went to RyeSAC to get the posters approved, but was sent to the Women’s Centre. 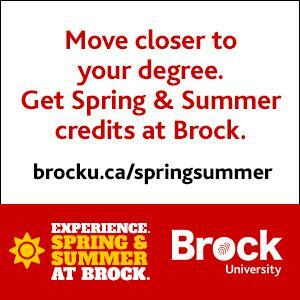 “They said they problem wasn’t with ‘Get Crammed’ but with the parody of ‘Get Rammed,’” Mielke said. Although the Women’s Centre still found the poster offensive, the JCU put it up anyway. “I think this whole postering thing has been blown to epic proportions,” said David Steele, RyeSAC’s VP administration. He worries students are facing censorship. JSU president Philippe Devos addressed his concerns that posters were being defaced and ripped down at a poster committee meeting Monday.